Naturalist and enthusiastic citizen-scientist. I spent decades studying, rearing, and collecting moths from many different countries. Do you have bugs in your basement? You're not alone. If you have a basement, there are bugs in it. It's as simple as that. 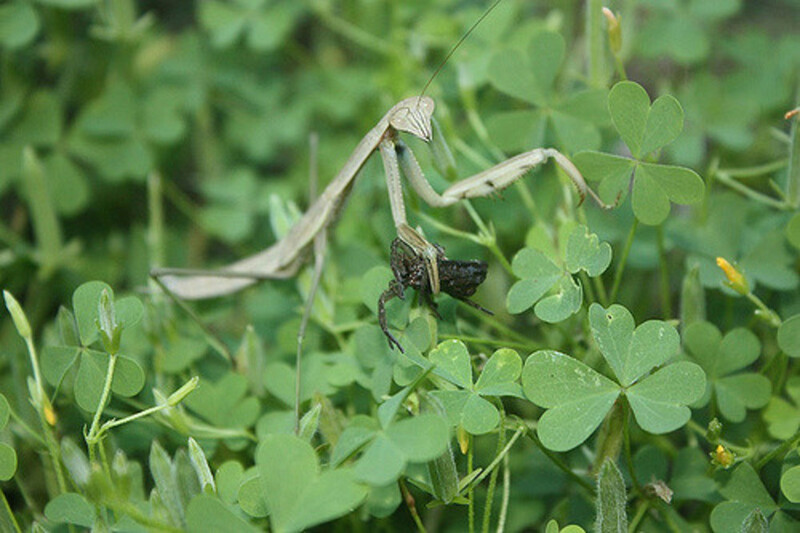 Insects are the most abundant form of animal on dry land, and they live everywhere (including where you live). I have been working with insects of all kinds for many years, and I get asked a lot of questions. Practically all of the bugs in your house are harmless, except for a few spiders, and maybe a mosquito or two. The vast majority of the bugs in your basement go about their short little lives without you noticing. I think we'd all like to keep it that way. There's a circle of life down there. One little home bug hunts and eats another home bug and, although it's as fascinating as any nature documentary, it's not something you need to concern yourself with. Only a few of these insects are truly dangerous. 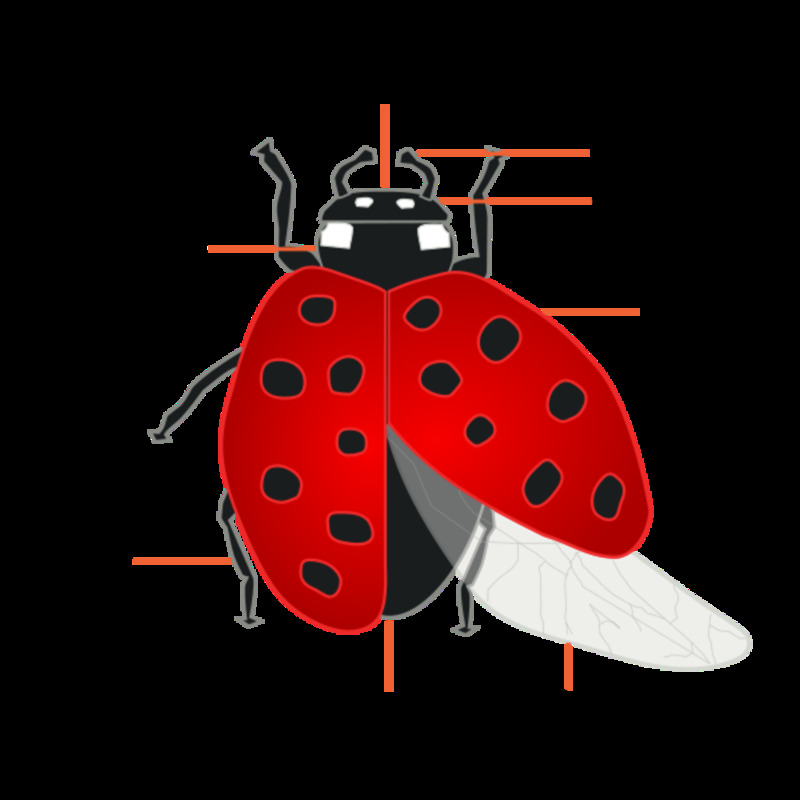 In this article, we'll explore how to tell which bugs you have, and whether or not you should be concerned. Once in a while one of our insect friends winds up where it doesn't belong, in your sink or tub, or scurrying across a kitchen counter. No-one wants bugs in the kitchen! If this alarms you, please don't overreact and automatically kill it! That bug is way more alarmed than you are. This is a life-or-death situation for the bug, but only a momentary freak-out for you. Your best reaction, as in many things in life, is no reaction. Leave the room, take some deep breaths, and assume that this was just a bug caught in the wrong place at the wrong time. Soon you can go back to pretending not to know that there's an entire universe of bug life happening in the dark and unused corners of your home. It's called co-existence, folks, and even if you're not aware of it, you and your bugs are doing it. First of all, don't go ballistic. You can't get rid of all of them, and even if you did, more bugs would set up shop within a few months. Still, if you feel compelled to get rid of the bugs, there several options, both natural an unnatural, that can be effective. Set up sticky traps. These can control basement bugs, but unless you're really being overrun you probably don't need to start a war. Learn about the bugs in your basement so you can feel more at home with them. Encapsulate your crawlspace. If you have a vented crawlspace you most likely have a moisture problem in your home as well. Install a dehumidifier. Dehumidifiers force air to give up moisture removing it to either a reservoir or drain line. Use a bug fogger. This isn't the most natural way of killing bugs, but it can sure be effective. Get rid of clutter. Bugs, such as spiders, thrive in cluttered places, especially in basements. Use a peppermint oil spray. Peppermint oil is a known repellent. Okay, this little guy is one of the bugs in your basement that can cause you some concern. 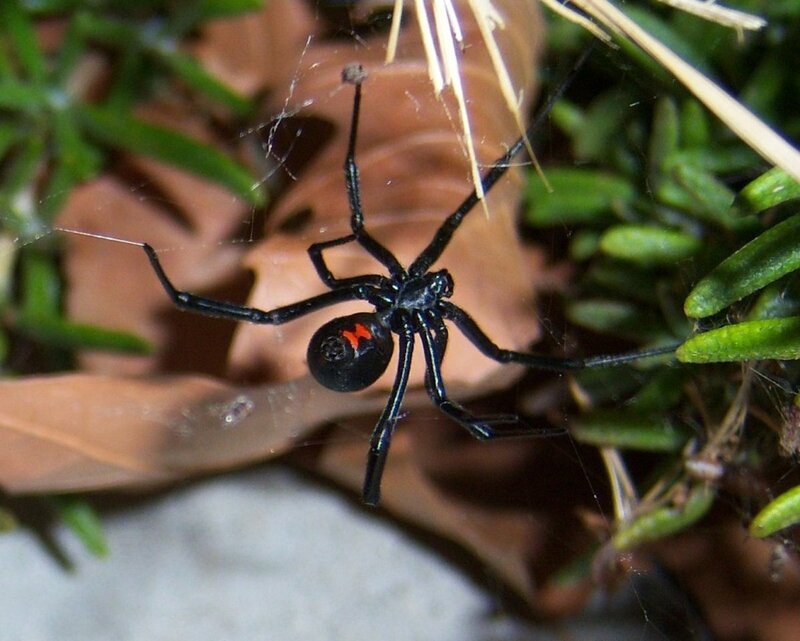 It's one of the few dangerously venomous spiders in North America, and it does live in basements. 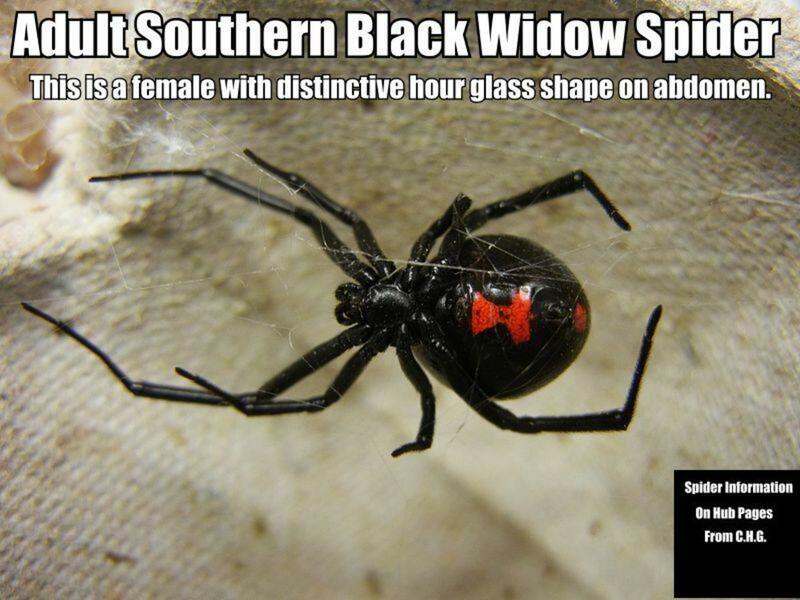 That doesn't mean every little spider in your basement is a brown recluse! The chances of you having this species in your basement is quite small. If you had no spiders at all in your basement, you would very soon be overrun with all kinds of flying and crawling bugs. 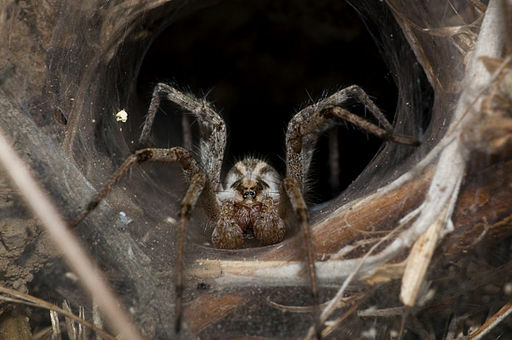 Spiders eat these pests by the dozens every day. If you think you have found a brown recluse, take a few moments to make a positive identification. The photo here should help, and there are all kinds of resources online to help you make sure. 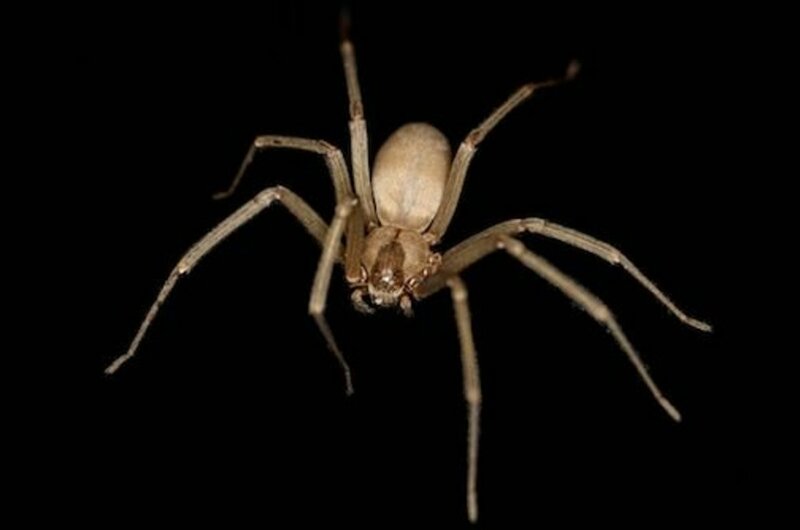 Brown recluse spiders are in a group known as "huntsmen," which is bad for us, because they roam around at night and sometimes wind up in bedclothes, shoes, or clothes left on the floor. Their bite is almost unnoticeable at first, but some bites develop into serious lesions that can get pretty ugly. You can find pictures of brown recluse bites online, but trust me, it's disturbing. Sticky traps: These are the best way to control brown recluses, but they will capture other, harmless bugs in your basement too. Sticky traps catch the spiders as they roam across the basement floor, so you can see how many you're dealing with and kill them at the same time. Pity the poor centipede. His best feature is the exact same thing that freaks so many people out, lots of legs. Centipedes are quick-moving scavengers and predators that prowl your basement floor at night. I have to confess that centipedes make me scream, and I love insects of all kinds. It's that leg thing! The other thing about centipedes is that, yes, they bite, and, yes, they're poisonous. But the ones in your basement aren't going to hurt you unless you pick one up and give it no option. Among the bugs in your basement, centipedes are pretty good citizens. Centipedes do much more good than harm for you. When it comes to centipedes, there's very little to fear. If they're around, they're definitely doing you good. If you would like them to leave, then you can start by taking away those things that brought them to you house in the first place. Once they see that they're not finding the food and shelter they need, your centipedes will move on. Get rid of other small household pests. The centipedes will move to someone else’s house, where there’s more to eat. Keep your house dry. Centipedes dry out and die if they don’t stay in a moist environment. 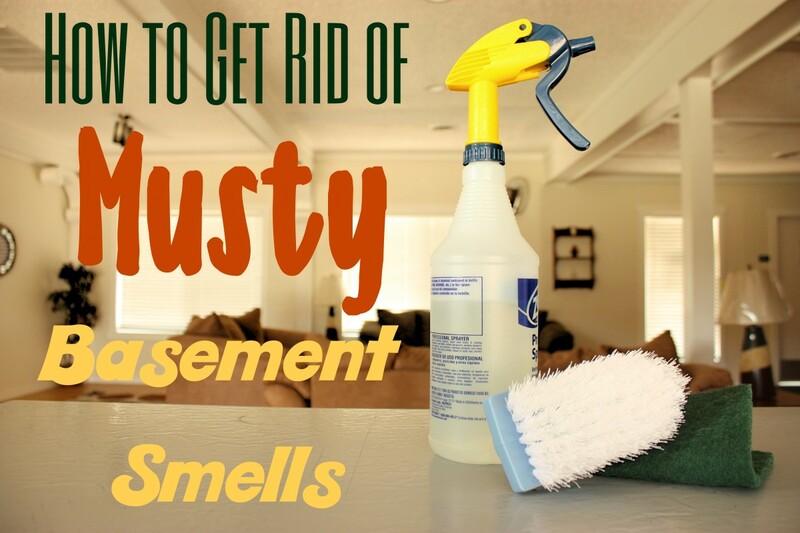 Clean up damp closets and basements, and use dehumidifiers. Close off entrance points. Keep centipedes from entering your house in the first place. Seal cracks in the foundation and concrete walls. 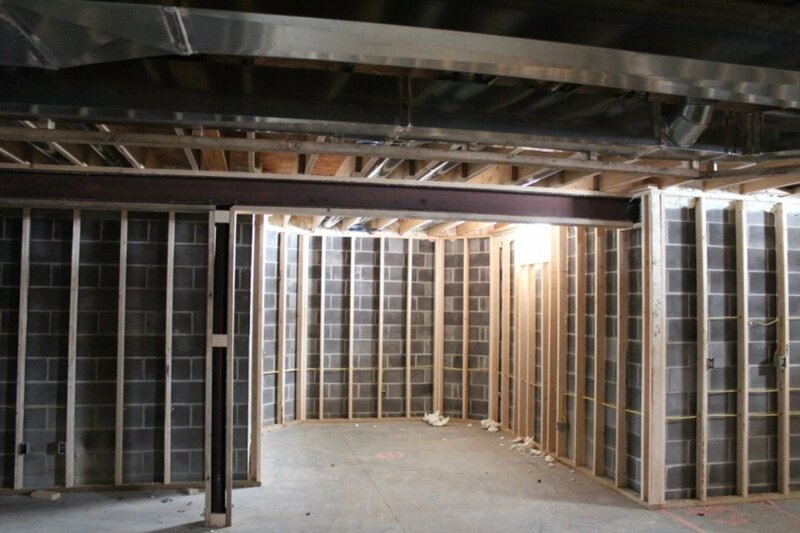 Eliminate spaces around doors and windows, and cover basement floor drains. That being said, there are also many reasons to keep centipedes around. Centipedes have been on the planet for millions of years longer than we have, and after our species has gobbled up all the resources and died off, they'll still be here. You can kill them if you really want to, but don't forget who's going to have the last laugh. They eat dead bugs, which is admittedly pretty gross but also very useful. Without centipedes, you'd be ankle-deep in dead flies and spiders. Centipedes also eat cockroach eggs. Yummy! Hopefully you'll think twice before killing them. These animals aren't fish, of course, but they are silver, and they do have a kind of fishy wriggle. They remind me more of liquid mercury spilled from a broken thermometer, so to me the name "Quicksilver Fish" is more appropriate. Either way, these slippery little insects are present in virtually every home, where they hang out in drains and dark corners. You will likely only see them once in a while, when they get caught out after sunrise, often in a sink or bathtub. Silverfish are nearly impossible to catch and even harder to kill, so you should just wash them down the drain or find a way to ignore them. Like centipedes, silverfish are scavengers who consume the bits and pieces that filter down to the lowest spaces in your home. You would really only notice the silverfish in your home if they disappeared, leaving you with, believe it or not, a dirtier dwelling. 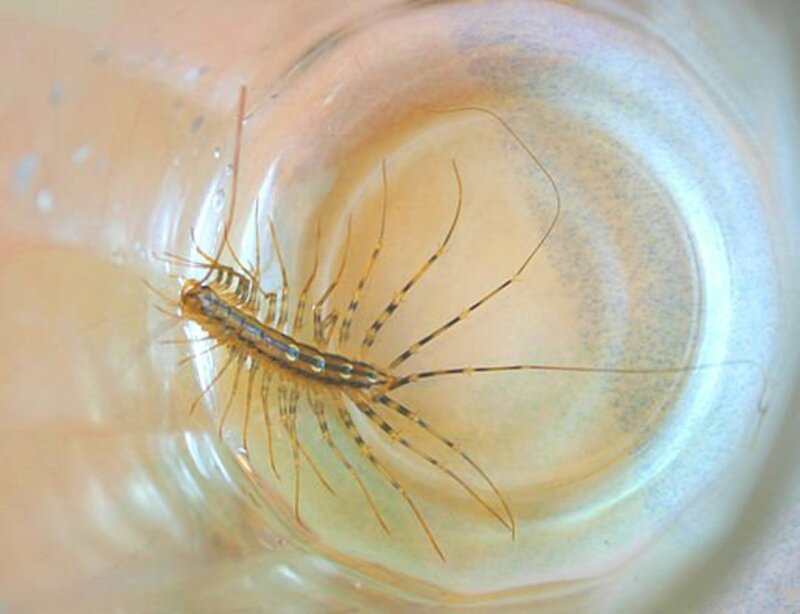 Silverfish are part of your home's nighttime clean-up squad, but if you do want to get rid of them, the process is very similar to how you get rid of other bugs. Install a better shower fan. 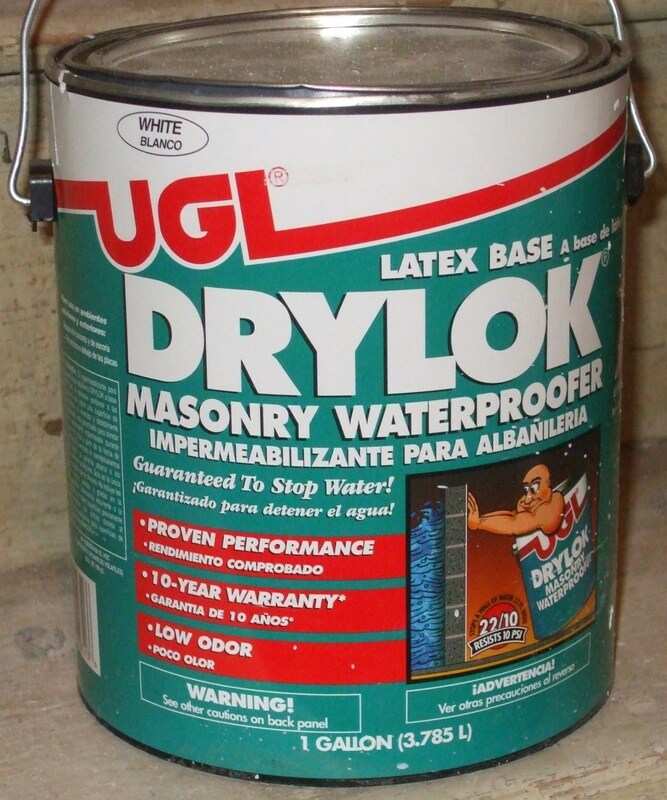 Seal any cracks or crevices. Clear the perimeter around your home of leaves and other damp debris. 4. 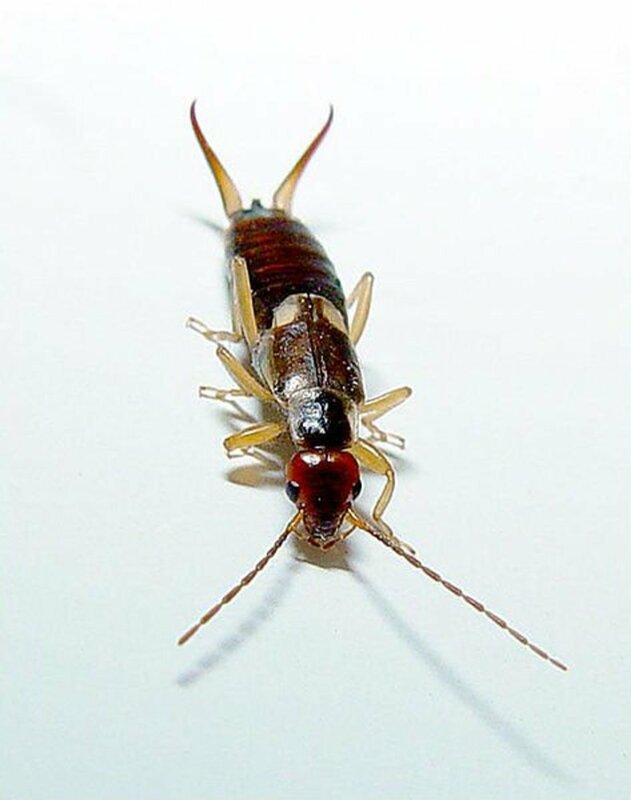 How Do I Handle Earwigs in My Basement? Earwigs are among the most misunderstood, and unjustly feared, insects in world. They're completely, and I do mean completely, harmless. Most people see those prominent pincers on their rear end and assume the worst, but they don't have enough muscle or control of those pincers to do any real pinching. They most likely have a role in a mating ritual, or perhaps to scare away predators, in which case they work, at least on fearful people. Earwigs are happiest hanging out on flower-tops on sunny summer days. If they're in your house, it's because they're trying to escape the cold. So look at it this way, your home is an an earwig's Cancun, and who wants to mess with someone else's well-earned vacation? Earwigs will likely leave/stop coming inside when it warms up. Okay, this bug is a problem. They occur in big colonies and carve nests out of the wooden parts of your house, which introduces moisture and rot, which can literally destroy your home from the inside. If you find insects that look like pale ants in your basement, especially around joists and other wood elements, don't hesitate, contact a good exterminator or the science department of your nearest high school or college. They can help you decide what to do next. 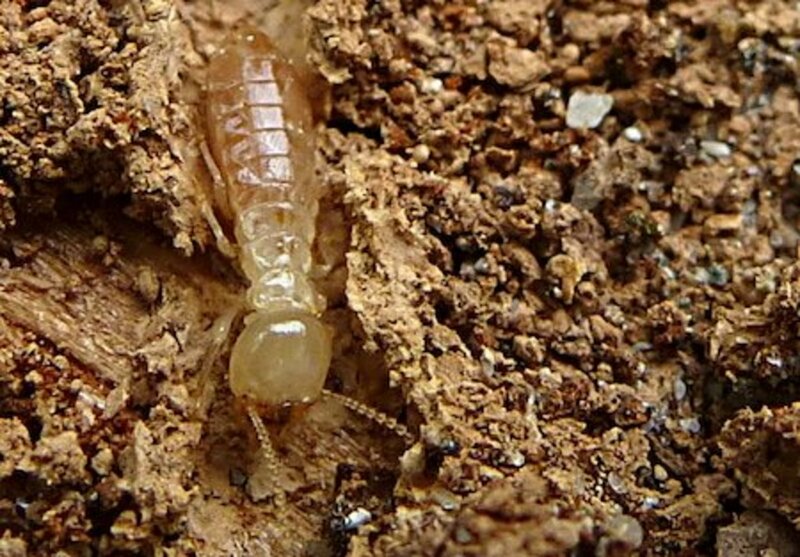 Another thing to remember about termites is that they have several different forms, including a winged male form. Bottom line, anything that you think might be a termite is a do-it-now emergency. Surround your house in a pesticide barrier. Fill up a powder duster with boric acid powder and spray. What if I Still Can't Identify the Bug I Found in My House? There are many insects and spiders that share our dwellings with us, and almost all of them are either harmless or actually helpful. If you have a bug from your basement that you still can't identify, there are lots of excellent online resources to help you. Can You Pass This Basement Bugs Quiz? Thanks, Dave -- absolutely correct. 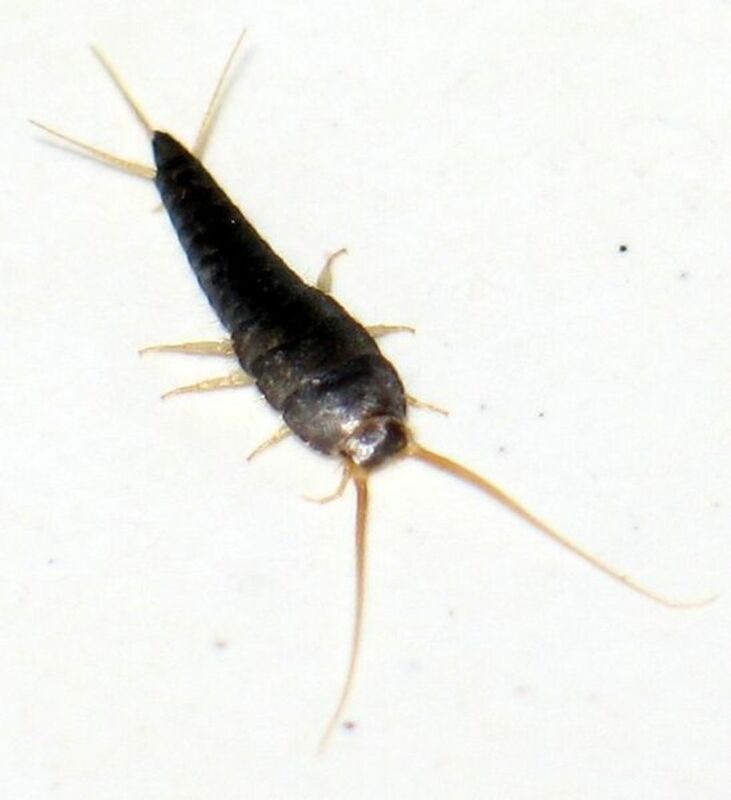 I used the vernacular for the purpose of the article, since most people don't make taxonomic distinctions when washing a silverfish down the drain. If my purpose had been to talk about insect groups and basic anatomy I would have gone in the direction you describe. Creepy, but very interesting. I always think of spiders as being our friends, since they eat lots of more annoying critters and (for the most part) are harmless. But its still easy to get grossed out! not all insects are bugs... in fact, only hemipterans are bugs. Spiders also are not insects, they are arachnids. Centipedes are also not insects, though they are arthropods. Sow bugs, which I did not see mentioned in your article are not insects either, they are crustaceans. An insect has only three pair of legs, one set of antenna, and three body parts... head, thorax, and abdomen. They can have two wings, four wings or no wings.... anything that does not fall into that description is not an insect.